You don’t need to be as fast as the Kenians. 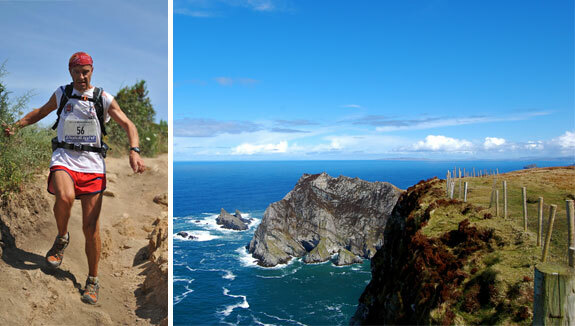 You don’t need to challenge “Ultramarathon Man” Dean Karnazes on a 100 miles race. Running a marathon or a half marathon or a shorter race is more a personal challenge than a struggle against the clock. 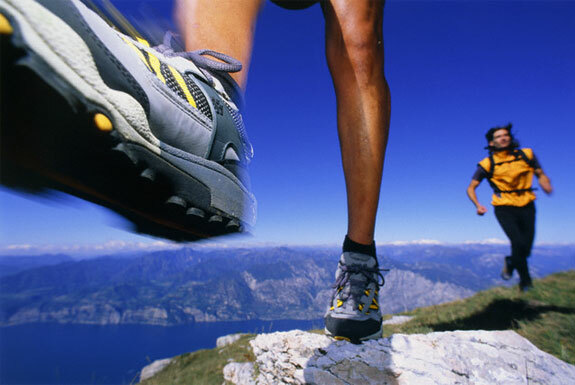 And you can enjoy the tourist experience as well, it’s called sightseeing on the run. Crossing the Brandenburg Gate at the Berlin Marathon or entering the Panathinaikon Stadium in Athens will leave you breathless (OK, that maybe be the exhaustion) and offers a more vivid memory of the city than thousands of pictures. Corsica Run Xtrem organizes the Trail Napoléon, a 23km (14 mile) trail run with a positive ascent of more than 950m (3,100 feet) on the sunny island of Corsica. 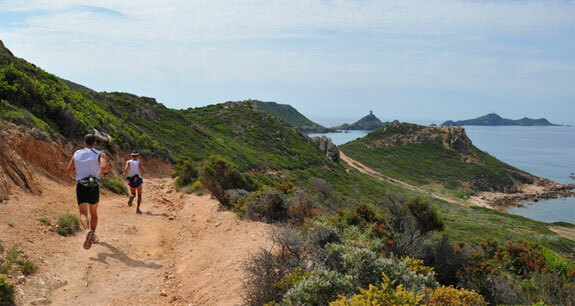 From the cité Impériale in Ajaccio to Parata, the race offers incredible view over the Iles Sanguinaires and an unspoiled trail in the maquis. Add a frozen Pietra, an amber beer brewed from a mix of malt and chestnut flour, and a salad with brocciu (Corsican sheep’s-milk cheese) and you can have the perfect spring break. Get ready for the last weekend of May. A marathon. Actually, the marathon. 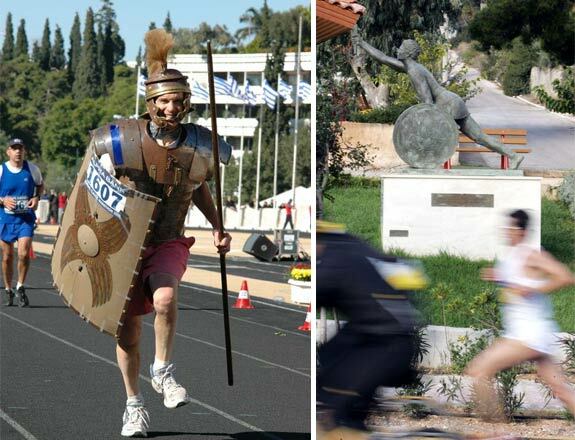 The real one in the place where the story began: the course is the original one used during the first modern Olympic Games (24.85 miles), as well as the Olympic course of Athens 2004. 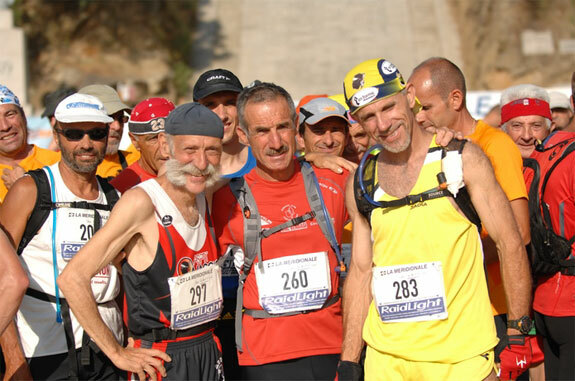 It starts from the City of Marathonas and finishes in the Panathinaikon Stadium in Athens. Ready to challenge Pheidippides? Forget the crowded Venice Carnival, the Film Festival and the Regata Storica: October is the best time to visit the historical centre of Venice. Less people, more reasonable prices and an amazing marathon. After the Brenta Riviera and the park of San Giuliano, if you can manage the very long and often windy bridge from Mestre to Venezia, you can enjoy possibly the best finish in the world, just outside St. Mark’s Square. In Brussels’ avenues and boulevards, crossing the most beautiful parks of the city: the amazing finish in the spectacular Grand Place justify the too many road tunnels and the surprisingly hilly course. 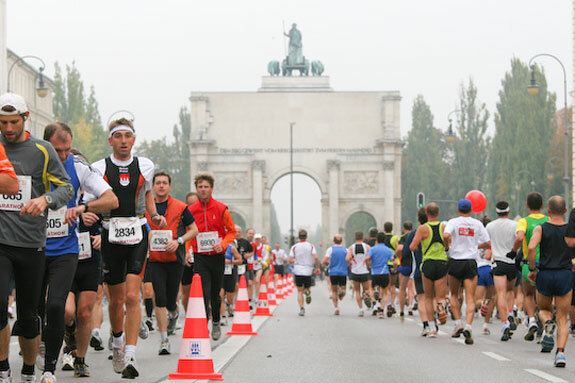 The race starts in the Esplanade of the Cinquantenaire Park, not far from the European Parliament. 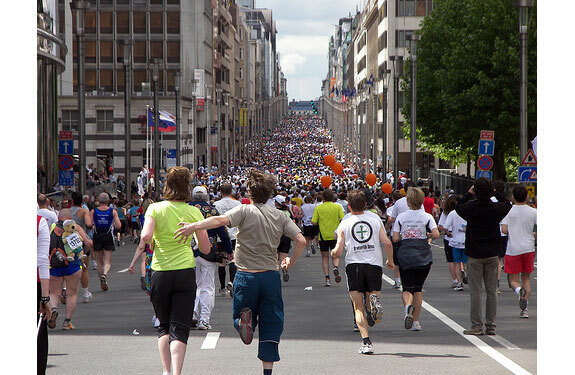 The Brussels marathon and the half marathon are the main running events in the capital of Belgium. 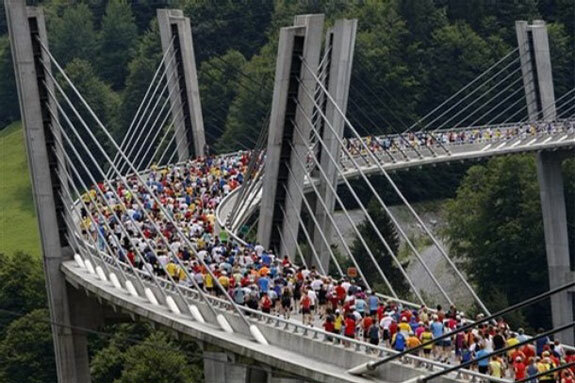 For a different taste of Bavaria, enjoy a marathon, a relay marathon (5 runners in a team) or a 10K in Munich. 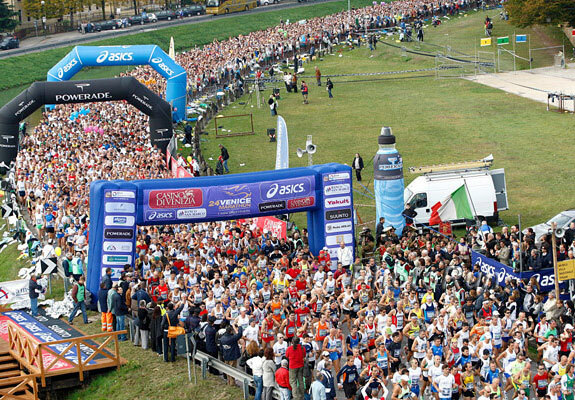 Just a week after the end of the Oktoberfest, the greatest (and most expensive) beer festival in Europe, the marathon starts at the Olympiapark and you will run past the Ludwigstraße, the Englischer Garten and Marienplatz before going back to the Olympiastadion, through the large Marathontor. Don’t miss the party area at Schwabing and enjoy the music events along the course. 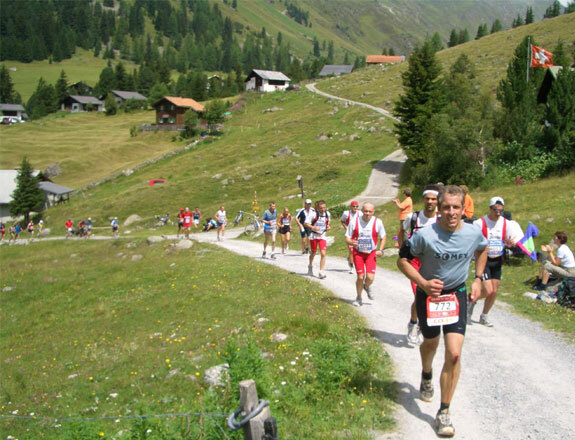 Known as well as the crazy peak experience, the Swiss alpine marathon offers trail races for different ability. 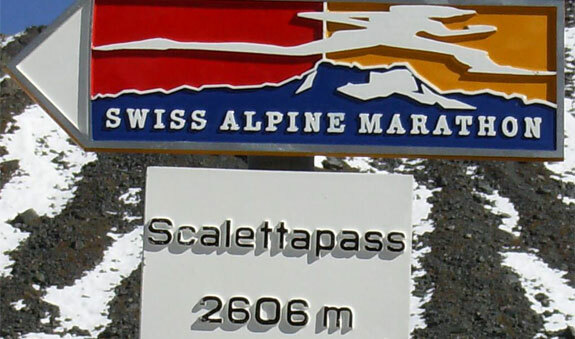 From the K11 along the superb Davos Lake to the K78, an ultramarathon for the faint hearted at an altitude of 2600 meters. Two different marathons, C42 and K42 with different ascents and descents, two half marathon, K21 and Nordic Walking trail, and a K30 complete the programme of the weekend late in July. 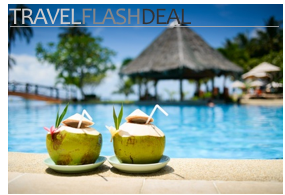 Our fast thanks to Renato Losio for guest writing this post. Renato is a (slow) long-distance runner and the author of RunAbroad.com. With the help of a Weissbier in Munich, a cappuccino in Milan and a camembert sandwich in Paris, he is planning on running a half-marathon in every EU country before the end of 2010. Follow him on RunAbroad.com, the site to find “101 races to run before you die” (or you break your knees). Nice post Renato. A bit of a correction on the Brussels entry though: The Brussels marathon/half marathon has never been held in April. It moves around a bit, but it has always been held sometime August-October (most years it’s the first or second Sunday in October). Also, the marathon/half are by no means the main races in Brussels. 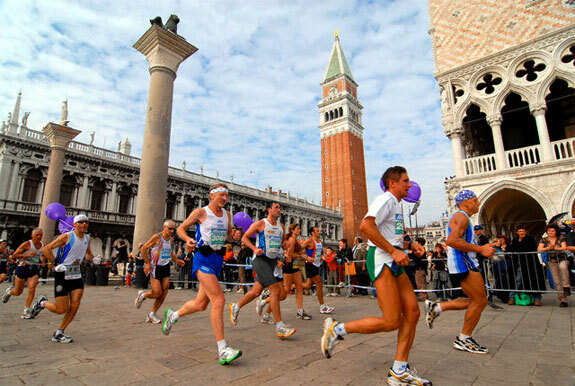 The half marathon typically gets about 5,000 starters and the marathon 2,500-3,000. The 20k in May, by contrast, is capped at 30,000 bibs and sells out in a few hours every year. thanks for the feedback, There are many marathons and half marathons out there, but many (most?) of the events offer short distances as well: there is a 10K in Munich and Athens, a K11 in Davos. So far the longest distance I’ve run is only about 10km, but it would be awesome to train for and take part in a marathon one day.